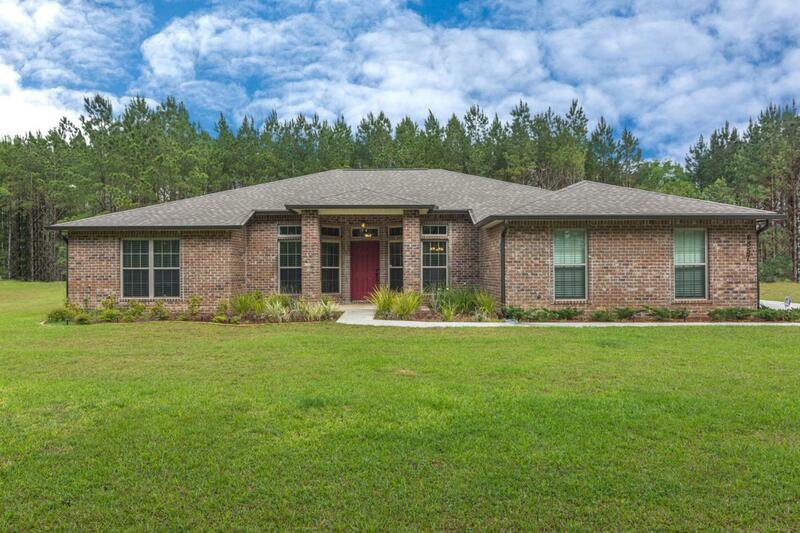 Relax and unwind in this beautiful 4 bedroom, 3 bath home in Yellow River Plantation! 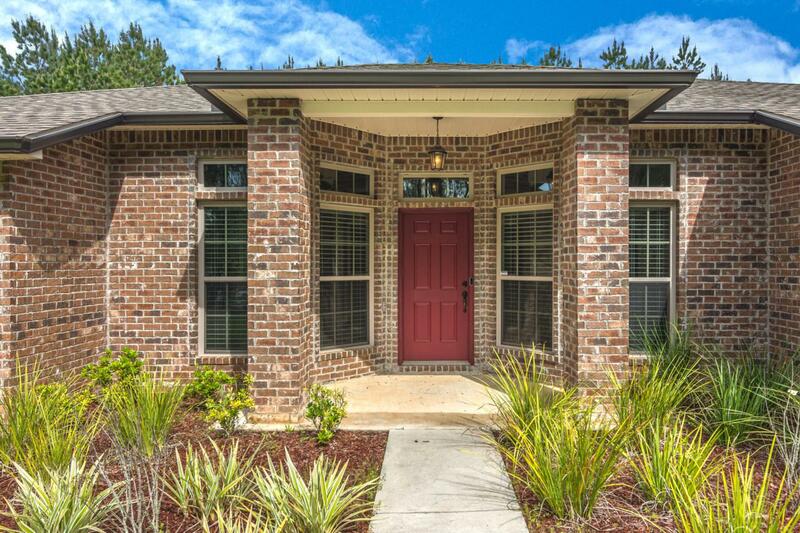 This nearly new Henry Company Home boasts laminate wood flooring, arched doorways, crown molding, and 10 ft ceilings. 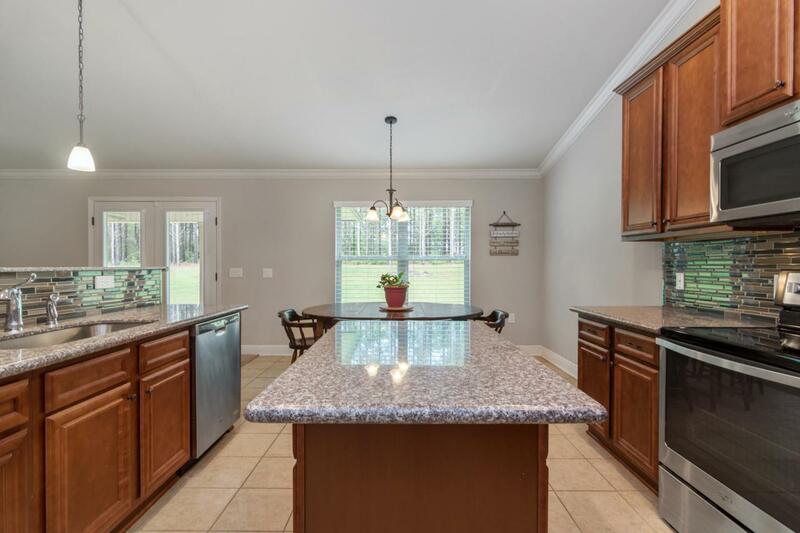 The kitchen complete with island, granite counter tops, and stainless steel appliances over looks the family room and expansive back yard! Relax in your Master with trey ceiling, separate soaker tub and custom tile shower! 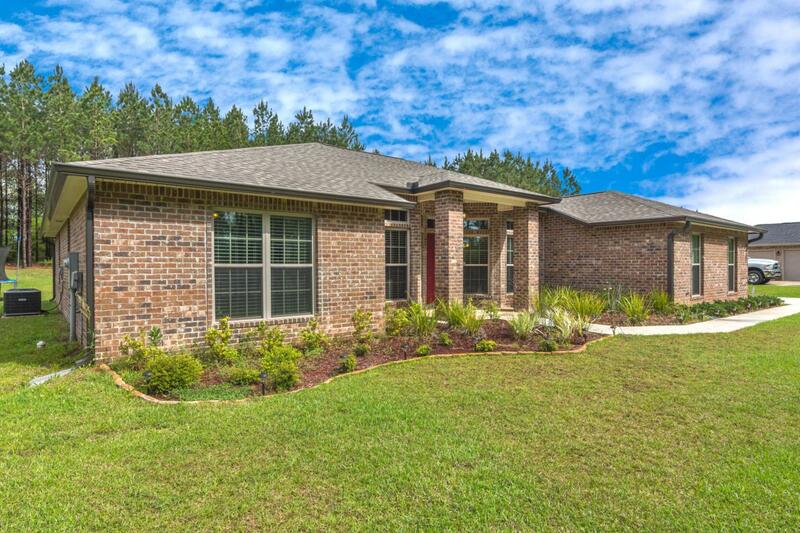 This split floor plan has the additional 3 bedrooms and 2 more bathrooms off of the living space. Custom blinds throughout, large closets, ceiling fans and side entry garage with remote door opener controlled via app. The covered back porch (with ceiling fans) is the perfect place to spend summer evenings! Buyer to verify all information deemed important.